Alison Brie and Dave Franco are engaged! Congratulations to Community and Mad Men star Alison Brie and movie star Dave Franco on their engagement! 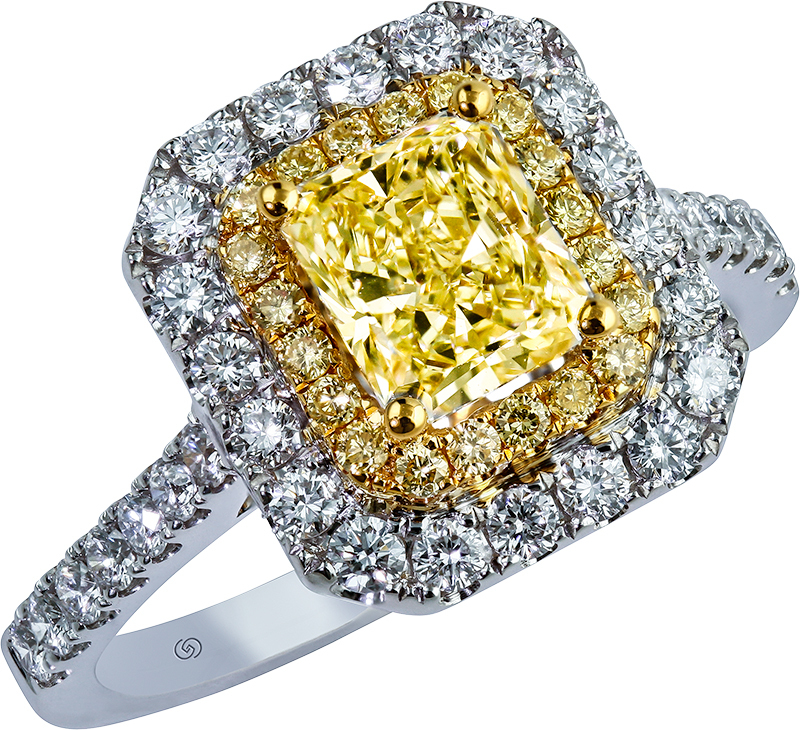 Check out her ring and find a gorgeous engagement ring of your own at Gottlieb & Sons. 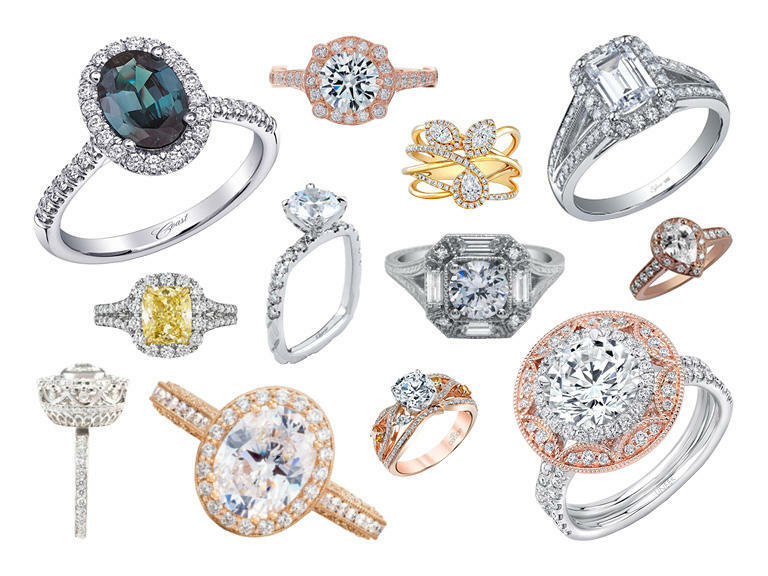 Looking for the latest Engagement Ring Trends? 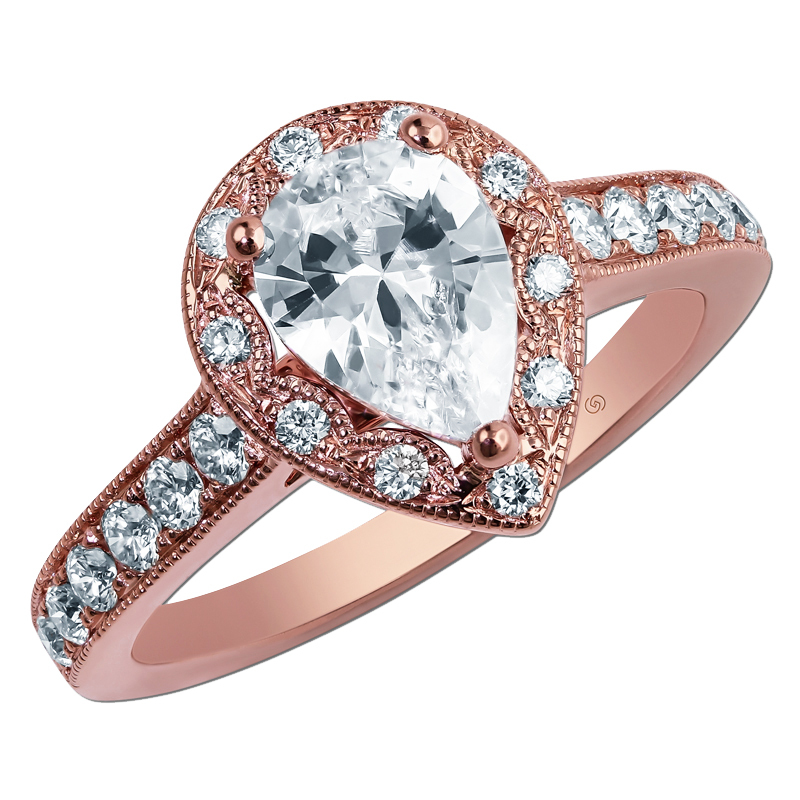 The Knot selected 17 Popular Engagement Ring trends and featured our Rose Gold Pear Shaped Engagement Ring. Love this look? Visit http://www.gottlieb-sons.com/bridal/engagement-rings/29506 for a closer look or search our site for your perfect engagement ring.